Conservative leader Danielle Houston has announced her retirement from politics, nearly 30 years after she was first elected. The daughter of the late former Tory leader, Jim Houston, was first elected in 4336 and immediately assumed the role of Finance Minister. She served in that role for 3 years before the Conservatives ended up in opposition. She would assume the role once again when her party returned to cabinet after more than a decade and was the first finance minister to pass a budget since she had in her first term. After the retirement of Johnathan Jones in 4359, Houston would win the leadership of the party in a race that few expected her to win, despite her years of experience. Houston will go down as one of the all time great Conservative MPs and leaders. Aaron Scheer has been elected the new leader of the Conservative Party of Hutori. Scheer has served as Finance Minister for the last 4 years, and has been the MP for Woodhurst - Airdrie for 8 years. 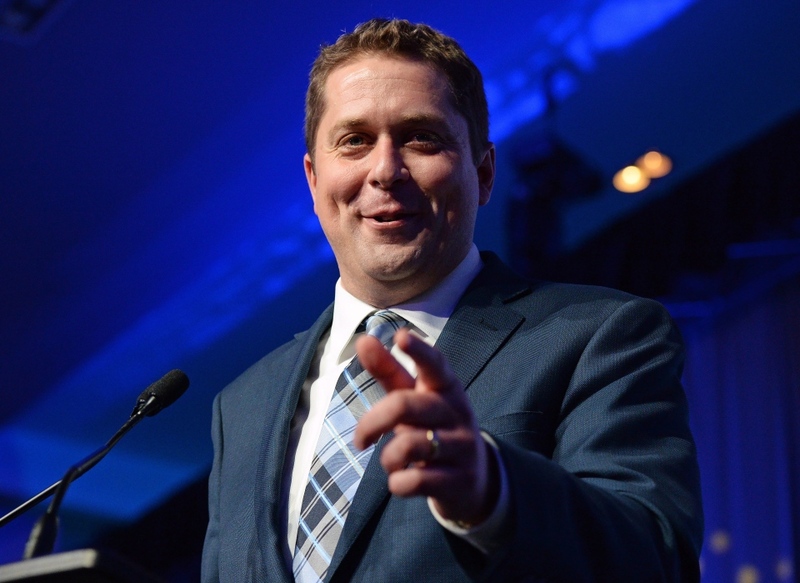 Scheer says he is ready to bring the party back to relevancy in Hutori, as they have lost seats in 2 consecutive elections and now have the least amount of seats of all parties in the house. He looks forward to continuing to work alongside the coalition partners of the last government and says he will ensure that Conservative values are not forgotten when government brings forward new legislation. Image: TerraOS Media Editor icon. The Ataraxians have released a free 2D graphics suite for their open-source operating system, TerraOS (TOS). Like other Ataraxian software, TerraOS Media Editor is open-source and is under a copyleft license. It represents the third software release for TerraOS after TerraOS Office and TerraOS Antivirus. TerraOS Media Editor comes with a video editor, raster editor, and a vector editor. The Application Software Cooperative of the Commune of Ataraxia led the development of the software, with help from other programming cooperatives, such as the System Software Cooperative of the Commune of Ataraxia and, others throughout the Ataraxian Confederation. In total 184 programmers contributed to the development throughout the course of five years. Critics have given the initial release positive reviews, noting its high stability and good integration between application modules within the suite. While the suite has extensive features, the Ataraxians admitted that it will take future releases to make the software up to the same level of proprietary alternatives. Noted is the lack of 3D features in the suite, which some proprietary graphics suites offer. Image: Animated avatar of Lyn Kopp. Lyn Kopp (September 4258 - May 4366), the Ambassador of the Ataraxian Confederation, and former Hutorian chancellor, has died at the age of 107. 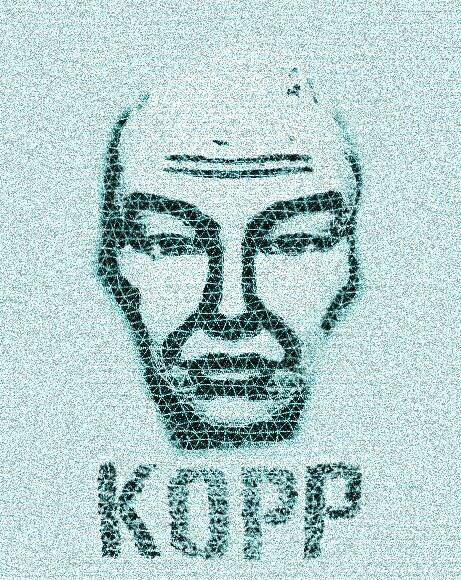 Kopp, a centenarian, was the subject of scientific research of aging in the Ataraxian Confederation. The life expectancy for Ataraxians is 91 years, when not accounting for intentional deaths from euthanasia. Ataraxian doctors had warned Kopp that at her age she may die at any moment, but due to her status as a centenarian and relatively good health, encouraged her to "see how long it takes". Kopp agreed, although made sure that her successors were already determined. Kopp succeeded Ataraxian founder Dr. Vinal Parish in May 4303 as the second Ataraxian ambassador. During her service as Ataraxian ambassador, many development projects occurred, such as the construction of the Ataraxian capital, the Commune of Ataraxia, and several large fibre to the premises installations in Adelia. During her time as chancellor, she oversaw the Ataraxian Majority of 4329, an historical event in which the Ataraxians gained a national majority government and attempted to decentralize the Hutorian police and military. This event lead to great controversy and their majority ended after only a year in August 4330. Citing inability to govern both the Ataraxian Confederation and Hutori, the Kopp Administration agreed to early elections and stepped down shortly after. A few months later in January 4331, the Ataraxian Benevolence Project was announced, which planned to keep Ataraxians distant from internal Hutorian politics, but still contribute in the form of mutual development projects. Kopp's legacy among Hutorians is one of controversy and reconciliation. More than 30 years since the Ataraxian Majority, the Ataraxians have largely repaired their reputation as idiosyncratic, but benevolent technocrats that have invested billions in telecommunication infrastructure in Adelia. Within the Ataraxian Confederation, Kopp was known for her rigid optimism, unrelenting scientific enthusiasm, and skillful diplomacy. If Parish could be considered the "father" of the Ataraxian Confederation, Kopp could be considered the "mother", although it is doubtful either would accept such titles given their antinatalism. An autopsy confirmed that Kopp had died during sleep from an ischemic stroke. In place of Kopp, Marvyn Warrick, a 79-year-old geological engineer and the Commune of Ataraxia's conciliator has been appointed the third Ambassador of the Ataraxian Confederation. Warrick had contributed to the construction of the Commune of Ataraxia, in which he helped conduct and coordinate digging operations. The Ataraxians have announced a new platform that openly endorses a mixed economy with decentralized planning in addition to their traditional support of localism. This new platform marks a change in foreign policy for the Ataraxian Confederation. 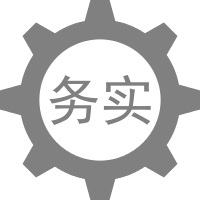 Ataraxians previously supported their own internal policies, such as total democratic control of the economy through workers' councils, for Hutori when not given the option for supporting local autonomy in bills. 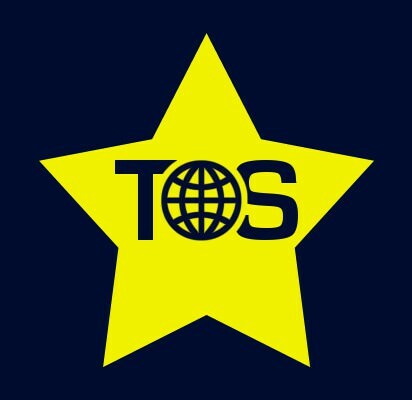 Now, when not given the option to support local autonomy, Ataraxians will endorse policies that favour nationalization of only important sectors, such as health care and education, while supporting some degree of privatization in sectors deemed less important for human well-being, such as the media and "non-essential" consumer products. Lowell wrote: It is unreasonable and unrealistic to apply the same expectations of the world outside the Ataraxian Confederation with that of our own carefully crafted and managed system. Unlike our system, the world outside is very diverse, particularly in lifestyle and philosophy. We are able to carefully select every single member of our society and have built a system of equitable distribution from the start. The outside world, Hutori in specific, is not as lucky. They have to maintain and build upon very old systems. Furthermore their sheer scale of both population and diversity warrants a certain degree of economic freedom just to make the system function efficiently. For this we say: when not given the choice in bills to support local autonomy, we will support a mixed economy instead. An economy that mixes entrepreneurship, labour unions, private property, consumerism, and state enterprise. We hope that this mix of social security, nationalization with decentralized planning, and privatization will result in a more efficient, but still orderly and ethical system that combines the various ideologies of the outside world. Marvyn Warrick, the current Ataraxian ambassador, has stated that the confederation will release a dossier sometime in the near future that will provide in detail their new political platform. The leader of the Conservative Party of Hutori, Aaron Scheer made a campaign stop today in Hutori's largest city, and the financial hub of the nation, Acton. He met with business leaders and held a rally outside 1660 Hollis, the party's national headquarters. While speaking with business leaders, he told them that his party is committed to lowering the corporate tax rate, which he says will lead to increased jobs and a stronger Hutorian economy. At his rally, he told supporters that his party is also committed to making the tax changes that he proposed during his time as finance minister in the early 4360s. "In my time as the Minister of Finance, I proposed tax changes and spending reductions that would allow hardworking Hutorians to keep more of their own money. Unfortunately the measures did not pass due to parties in that coalition not voting. Should this party be given the opportunity to govern Hutori once again, we will implement these changes and give the hardworking people of Hutori the tax break they deserve!" Scheer also said that he is very optimistic about what this election could bring. and this time around, we will become the largest party in Hutori. It is time for a Conservative government to get Hutori back on track, and Hutorians are ready for it." For the first time in the party's history, the Conservative leader is now the chancellor of the Commonwealth of Hutori. Aaron Scheer was named chancellor after the formation of a cabinet coalition between the Conservatives, the New National Progress Party and the Liberal National Party. The Conservatives held a victory celebration shortly after the news was announced, and Chancellor Scheer gave an impassioned speech to thousands of supporters where he outlined his vision for Hutori. "Thank you everyone! Tonight is the beginning of a new chapter in the history of this great nation. This party was founded in 4298, and while we have had many great leaders and cabinet ministers, we have never had a Chancellor. After 76 long years that has changed tonight and I am honored to be your Chancellor. Under my government, Hutorians will see massive tax breaks, cutback of wasteful government spending, investment in small businesses and much more. For far too long, Hutorians have paid extremely high income tax rates, in our upcoming budget, we will eliminate income tax for those earning under 20,000 HLR per year and we will give everyone else well deserved tax breaks. We will be able to do this and bring Hutori a balanced budget by reducing the wasteful spending that has been done by past governments. Hutorians have long deserved a Chancellor that will work for them, and make their lives a little easier. I will be that chancellor and the Conservative Party, along with our coalition allies, will go down as one of the greatest governments this nation has ever had!" 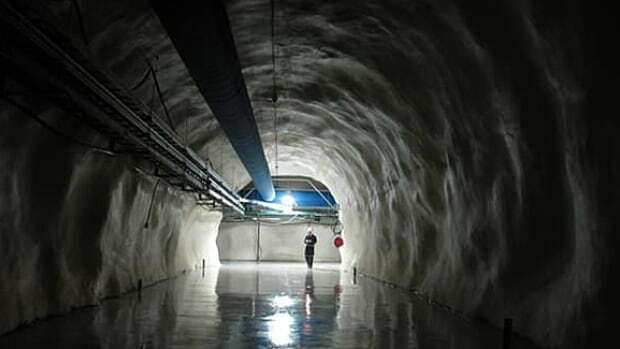 Image: An Ataraxian geological engineer inspects a maintenance tunnel in the Commune of Ataraxia. This effectively makes the Ataraxian Confederation a technocratic sociocracy. Previously leaders could be selected simply on the sociocratic principle of unanimous consensus, now in addition to requiring unanimous consent they also must be the most productive and qualified. While this policy was seemingly practiced for quite some time, with engineers taking up more than 65% of leadership positions across the Ataraxian Confederation - making it a sort-of de-facto "dictatorship of the engineers", the amendment makes the practice official and mandated. As a result, 86-year-old Ataraxian Ambassador Marvyn Warrick has resigned from his position after serving for 8 years and has been succeeded by Pete Thompsett, an 82-year-old telecoms engineer who has been involved in upgrading telecommunication infrastructure in Adelia and the Confederation. Marvyn Warrick wrote: We have debated about introducing a policy such as this for a very long time. We talked with Ataraxian scientists, engineers, and even janitors on this issue. We have come to an unanimous consensus that this policy will promote and safeguard efficient management. "Dictatorship" does not really apply here as every Ataraxian has virtually equal say in decision-making at the highest levels of government. People have and will still be able to request participation in a council they are related to. Ataraxians are noted for their rejection of contemporary democracy, in that they disapprove of majority rule. When deciding a leader, even with the new amendment, the candidates themselves decide who among them is to be appointed through unanimous consensus. With the new amendment, this means that essentially only people who are part of the STEM fields (science, technology, engineering, and mathematics) are able to run as candidates. Furthermore, it is important to note the difference between unanimous consensus and agreement - this has been a cause of confusion in the past. Unlike unanimous agreement, unanimous consensus does not require everyone to agree, only that nobody objects. Decisions are made through discussion rather than voting. Ataraxians say this encourages constructive dialogue and that only parties truly invested in an issue make decisions. The HNLP was founded on November 28th, 4372, under the hope of Christopher Tarrow of creating a reactionary force to both the moderate left and right. Despite barely having reached any publicity, it still entered elections across multiple seats the following month, and still gained a total of 36,000 votes in legislative elections. Now, after 3 years, the Party managed to sucessfully lobby a proposed bill to regulate gambling accross Hutori, allowing businesses to expand their reach without fear of local restrictions while still under strong regulation. With a full shadow cabinet now finally formed, Christopher Tarrow today announced the first Party Conference to be held on the 3rd anniversary of the Party on the outskirts of Bekenial. Tarrow hopes that the Party will finally gain traction in the public eye, state its policy and aims and announce the new shadow cabinet. Christopher Tarrow inspired thousands today as he gave a great speech outside metropolitan Bekenial. Although the open event didn't count numbers, local papers have estimated that around as much as 10,000 attending. Tarrow announced the Party's shadow Cabinet, outlined Party Policy and attempted to improve knowledge of the Party. In this modern age of Politics, we love to fall behind stereotypes and misconceptions about other beliefs and ideologies. Neo-Classical Liberalism doesn't attempt to proclaim neutrality, it attempts to proclaim Unity. It attempts to bridge the gap between conservative and liberal views on civil freedoms, on the gap between the economic left and right. Today, Chancellor Aaron Scheer announced Hutori would be sending a 3 person delegation to the Rutanian capitol, Vanderberg, this October for a Northern Council conference. The conference is being held to develop security protocol for the event of a crisis involving a Northern Council member state. This is in response to what many called a "slow response" by Northern Council members to the Kazulian-Dankuk crisis. Scheer will lead the delegation himself and will be joined by the Minister of Foreign Affairs, Marlene Vinson of the New National Progress Party, and the Minister of Defense, Erica Smith of the Liberal National Party. 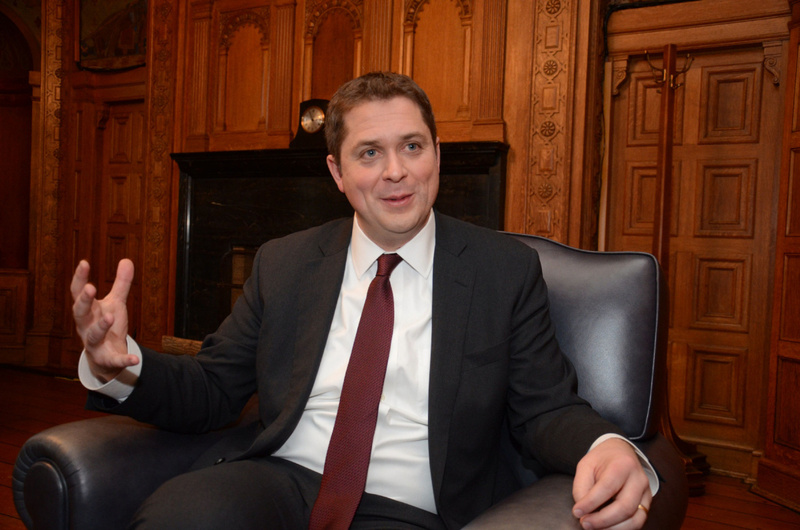 Scheer sat down with us to talk about his agenda going into the conference. "We all know that the response to the Kazulian-Dankuk crisis was completely unacceptable. The Northern Council needs a new security protocol that will prevent something like this in the future. I will do my best make sure that whatever this new protocol includes, it is in the best interests of Hutorians. We believe that if one of our allies are attacked, we should be there to defend them, as we would expect the same from them. We will most definitely be suggesting a motion that any attack on one Northern Council member is an attack on all Northern Council members."